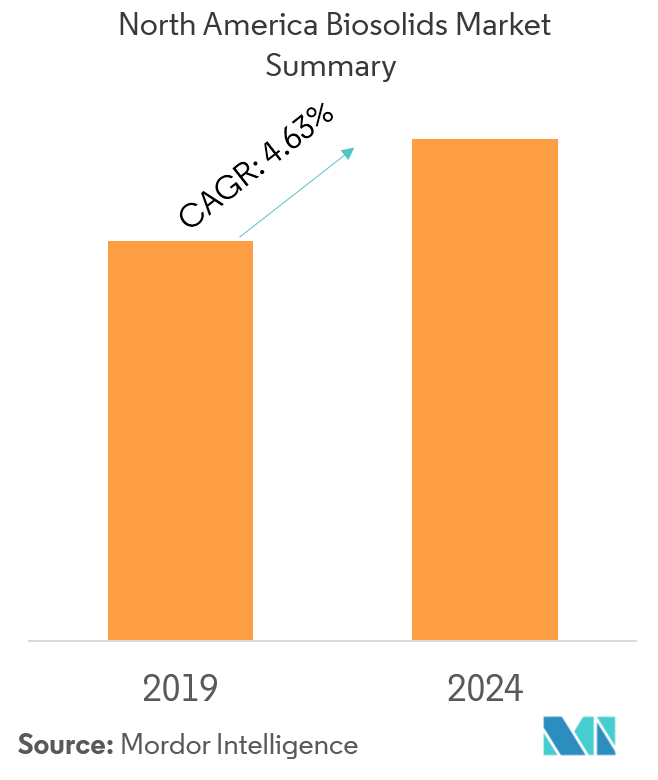 The market for North America biosolids is expected to grow at a CAGR of 4.63% during the forecast period of 2019-2024. Major factors driving the market are replacing hazardous chemical fertilizers and stringent government emission laws. However, lack of awareness about biosolids and low rate of adoption are likely to hinder the growth of the market studied. United States has the highest share, accounting for almost 87% of the market, in 2017. The US EPA adopted the name ‘biosolids’, in order to differentiate high-quality treated sewage sludge from raw sewage sludge, containing large amount of pollutants. The current options for managing wastewater biosolids in the country include both non-reuse options (like landfilling) and beneficial reuse technologies (such as landfilling with biogas and energy recoveries). Biosolids are generated during wastewater treatment processes, and are extensively used to suffice the US EPA 40 CFR part 503 regulations. Support from the government and public for environment-friendly technologies are among the few factors that are primarily driving the biosolids market in the current scenario. 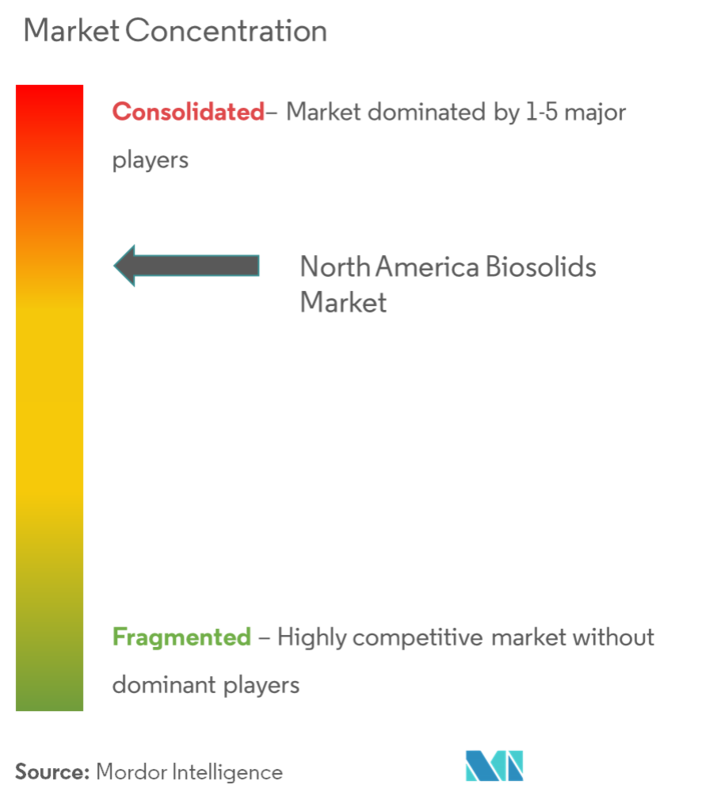 The North American biosolids market was majorly dominated by the top 10 players in 2017. All the companies mentioned in the report have their presence in only some states/provinces. 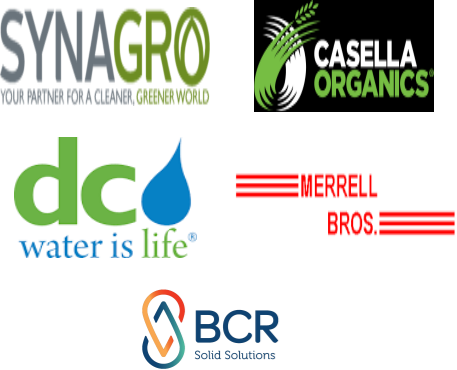 Synagro Technologies is the leader in the North American biosolids market, followed by DC Water, Casella Waste Systems, Merrell Bros, and BCR Environmental. Other prominent players in the market include NEFCO Biosolids, Walker Industries, and GeoEnvironment Technologies, among others.